Wonderful opportunity to purchase a piece of paradise at an affordable price! 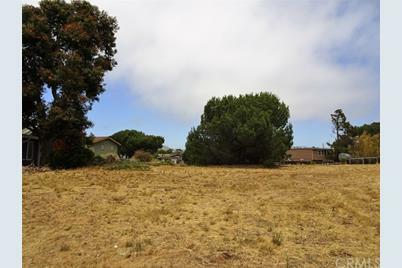 Build your dream home in this great neighborhood across the street from the beautiful bay. Enjoy the peaceful tranquility and all that the Los Osos lifestyle has to offer. 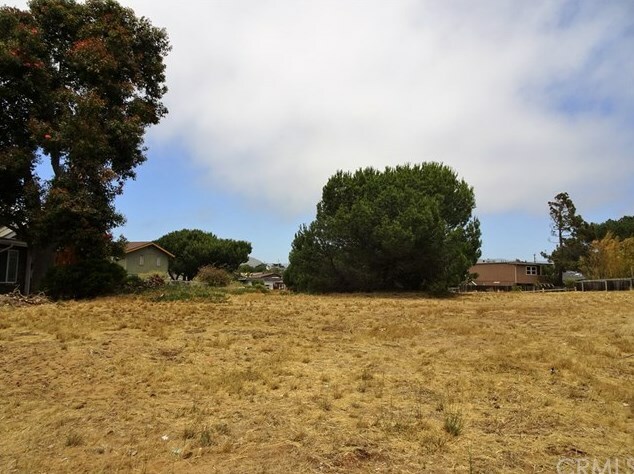 1330 Pasadena Drive, Los Osos, CA 93402 (MLS# SP17133307) is a Lots/Land property that was sold at $133,000 on March 18, 2019. Want to learn more about 1330 Pasadena Drive? 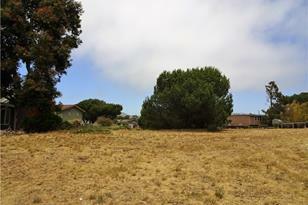 Do you have questions about finding other Lots/Land real estate for sale in Los Osos? You can browse all Los Osos real estate or contact a Coldwell Banker agent to request more information.